Progressive, logical ideas, analysis and commentary about the society, politics and current affairs. I think the pieces of the puzzle are falling into place, so that we can start to understand what’s really going on. I might be dreaming, but it might also be a nightmare. Assange(Wikileaks) and Farage(Brexit) are accomplices. 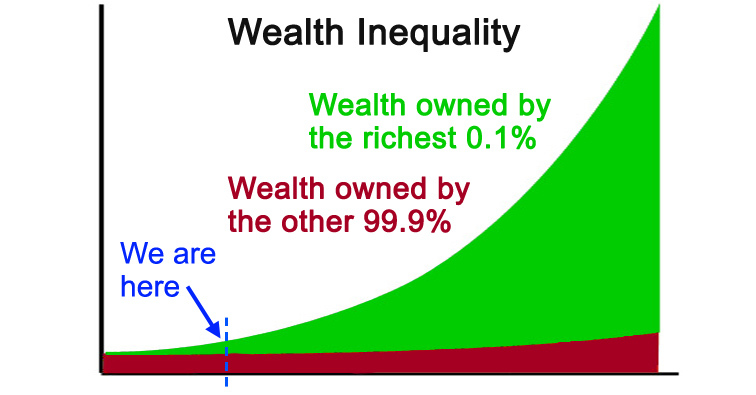 Eventually the richest 1% will own 99% of all wealth! In fact, it’s almost inevitable that eventually one percent of the world’s population will own 99% of the world’s wealth! And the more laissez-faire the economy is, the faster it will progress toward this depressing outcome. Is the Australian Government a US Corporation? 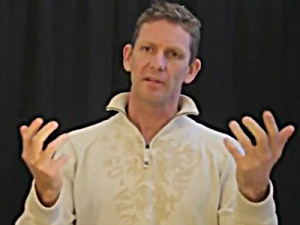 Since July 2012, Scott Bartle (and others) have been running a relentless campaign to convince people that the government of Australia is illegitimate and is a private US corporation. 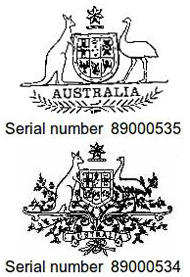 The Australian Coat of Arms can be found in the United States Patent and Trademark Office database. 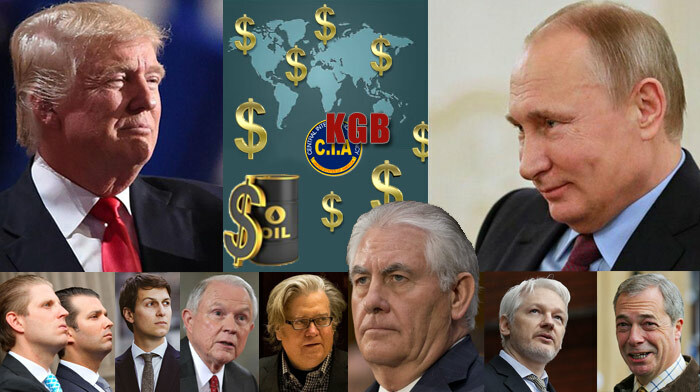 Conspiracy theorists offer this as a key piece of evidence to support their claim that the Australian government is not legitimate, and that it is in fact a privately owned U.S. corporation. In this article I’ll demonstrate that they are completely wrong about the Coat of arms. Dirty Electricity is a scam! I’ve researched “dirty electricity” and in this article I explain why I strongly believe that it’s part of a scam made up by a few unscrupulous businesses that are selling expensive devices to measure and “clean up” “dirty electricity”. Where is the World Trade Center Rubble? 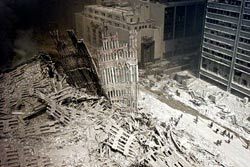 The 2nd article in a series debunking certain aspects of the 9/11 conspiracy theories. In this one I’ve been asked to account for the whereabouts of the rubble of the World Trade Centre towers because, apparently, it all disappeared! 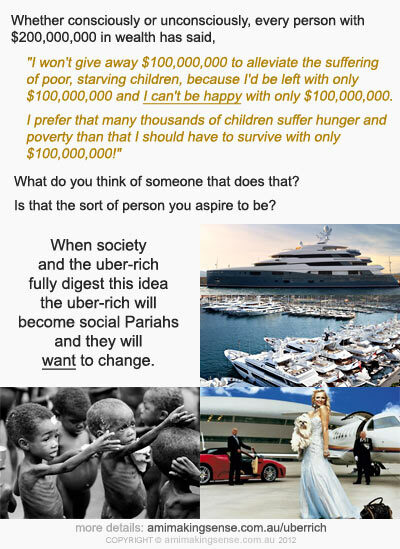 Want to help make the world a slightly better place, at no cost and very little effort? Post a link to a list of logical fallacies in FB comments whenever people use logical fallacies.